Living Area: 3517 sq. ft. Spacious And Beautiful! 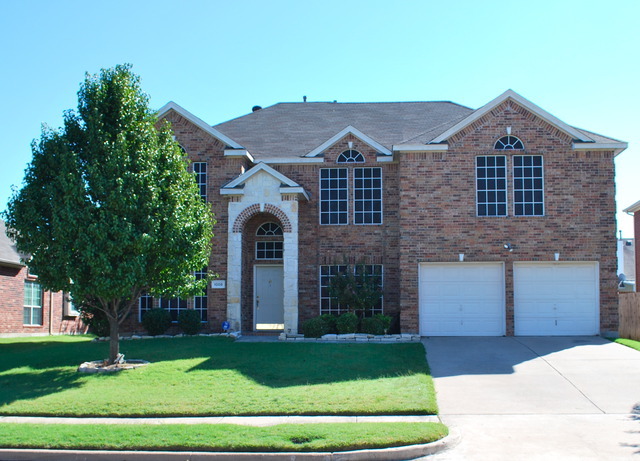 This Home Has 5 Bedrooms, 3.5 Bathrooms, A Study, Formal Living And Dining Rooms, And A Large Game Room. This Home Boasts Natural Light Throughout And Large Vaulted Ceilings. Open Concept Living With Enough Space For The Whole Family! This Home Is Gorgeous Inside And Out And Will Not Last Long!